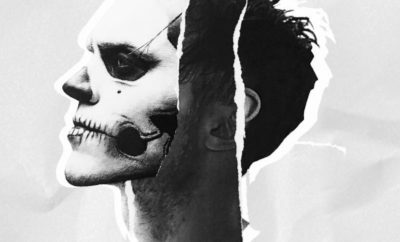 Today, November 17, Bohnes dropped his second single “My Friends” from the new solo project (Alex DeLeon- The Cab). The project has continuously pushed the boundaries of creativity and it’s certainly one you should be listening to. 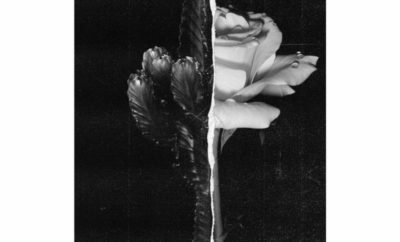 “My Friends” is a grungy track with some incredible guitar hooks that will stay in your head for days. Fans can listen to the track below or by clicking here. WATCH: Dan and Shay and Nick Jonas Perform on the ACMs!